Welcome Back #PSL: It may not feel like fall just yet, but that won’t stop the return of the Pumpkin Spiced Latte at Starbucks. According to Vox, within a decade of its launch in 2003, the PSL became Starbucks’ top-selling drink, with more than 200 million of them sold. In 2015, Forbes estimated the PSL brought in around $100 million in revenue over a single season. And, now it’s a cultural phenomenon signifying summer is coming to an end. 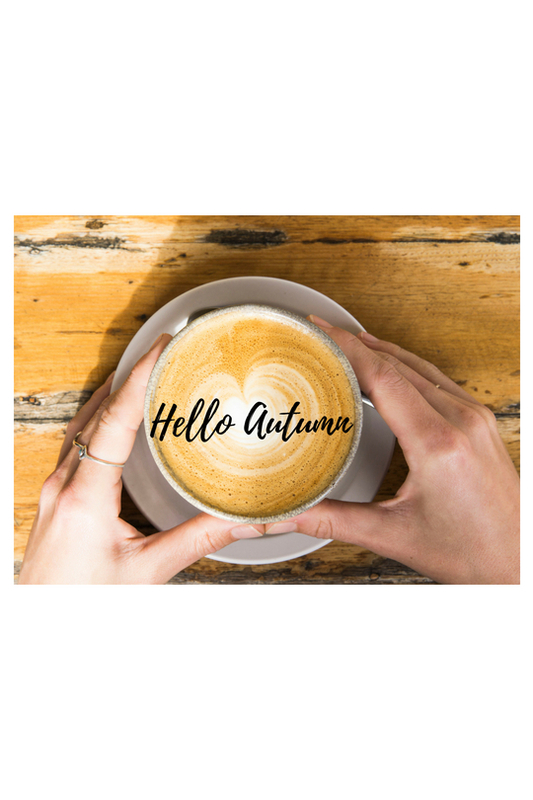 Cheers to fall! Fall Movie Season is Here: From Awards bait to reboots, it’s time to map out what to watch and what to skip this fall. Harry Potter fans can rejoice because the most anticipated movie goes to Fantastic Beasts: The Crimes of Grindelwald. For Lady Gaga admirers, get ready for the reboot of A Star is Born, also starring and directed by Bradley Cooper. And, cue the Halloween theme song… Michael Myers is back in the new installment of Halloween, returning Jamie Lee Curtis. Click links for trailers and read more via Deadline. KFC’s Latest Marketing Stunt: KFC announced on Wednesday that it will give away $11,000 toward a college education to the first baby named Harland on September 9. Harland is the first name of the fast-food company’s founder, Colonel Sanders, who was born on September 9th, reports The Atlantic. Beginning on that day, parents can submit the name, date and time of their baby Harland’s birth. How far will you go for your kid’s college tuition? 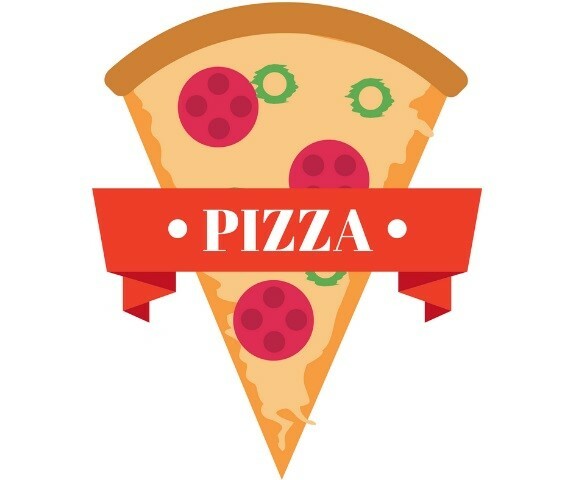 Pizza Wars: In response to a letter Papa John’s Founder John Schnatter issued earlier this week, a special committee of the company's board of directors released an open letter accusing Schnatter of disobeying the board and undermining CEO Steve Ritchie, according to CNN. This is the latest in an increasingly heated exchange between Schnatter and Papa John's current leadership. Food fight! With so many home products on the market, consumers continue to turn to bloggers to find the best products. 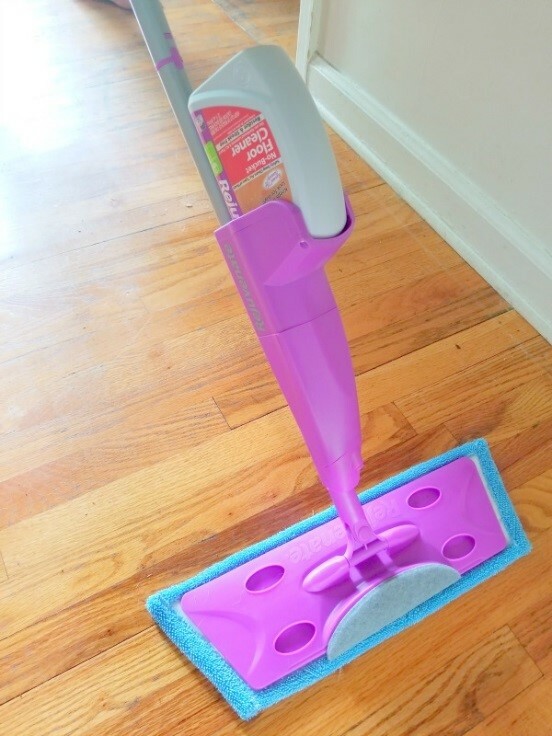 During the past couple of months, the Rejuvenate home PR team worked with bloggers to coordinate a campaign to show how the Rejuvenate Click n Clean can clean any floor surface in the home – and fast. To reach our target audience of parents, homeowners and savvy spenders, we searched for lifestyle bloggers who often incorporated cleaning or home content into their posts. All of the bloggers we chose to test the Click n Clean generated positive content. Many highlighted how they could clean their floors with ease, especially when compared to using a mop and bucket! Tile, laminate, wood and even grout were put to the test and the Click n Clean had the ability to clean them all. The bloggers provided readers with great content from unboxing photos to before and after shots! The grout cleaner stood out to many of the bloggers, who noted how simple it made cleaning those hard to reach spots. Overall the blogger program crushed our goal of 20 placements and 300,000 impressions, ending with 64 blog and social media placements and 1,206,356 total impressions! This campaign was a clean sweep! Wild Animals Roam Free – After 116 years of imprisonment, the iconic Barnum’s Animals uncaged its animal crackers – and it’s a huge hit on social media. After pressure from the animal rights organization PETA, the classic Nabisco snack rolled out a redesign of its packaging that historically featured animals behind bars. Now, the box shows the animals asserting their freedom on the savannah! Death of the Department Store – Nordstrom continues to innovate by becoming not just a brick-and-mortar, but a digital, engagement-focused company. In its latest venture, Nordstrom has brought several Instagram-famous brands, most recently Lively, to its stores with pop-up shops and mini stores. Business Insider thinks Nordstrom could survive the retail war against e-commerce. Social Travel – When it comes to vacation, more than one-third of millennials say that posting great vaca pics is just as important as the actual experience. Even more, 37% say the ability to post beautiful images and videos influences their travel destination and 43% won’t go on holiday with being able to check in on Facebook. Millennials are living the Insta-life! Guide to Identifying Influencers – With the fast-growing number of social influencers, every company is navigating how to make influencer marketing work for their brand – and ensure they are getting the bang for their buck. Forbes offers tips to help vet social influencers and determine their actual social clout before signing on the dotted line. Sesame Street Social Cred – In a viral YouTube video, Bert and Ernie parody The Fresh Prince of Bel-air theme song to tell the story of how they became best friends and roommates – and it’s fantastic! Sesame Street residents are certainly putting a new spin on the much-loved children’s show. The clip comes after Oscar the Grouch fired back at Big Bird on Twitter last month. Across the country and here in Illinois, many older adults face the challenges of hunger for a variety of reasons: poverty, disability and lack of social support or transportation. U.S. adults aged 60 or older — about 10 million people — are food insecure, meaning they eat less or their eating patterns are disrupted because of a lack of resources. The numbers in Illinois are slightly worse and trending in the wrong direction. In the past five years, the rate of food insecurity in our state increased from 12.5 percent to 15.3 percent. This means nearly 1 in 6 Illinois seniors often go without and Illinois ranks below average nationally at No. 33. Research shows food insecurity is a strong predictor of health problems such as heart disease, cancer, stroke, pulmonary disease, depression and diabetes. As 10,000 Americans turn 65 every day, this is an issue we cannot ignore. 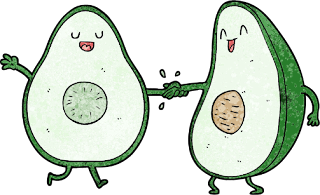 By ensuring older adults in Illinois have access to food — especially healthy, nutritious foods — we can help them live longer, healthier and happier lives. Businesses, nonprofits, community groups and individuals in Illinois must work together to fight hunger among our older citizens. In an effort to meet this growing need, UnitedHealthcare (UHC) partnered with AARP to help provide one-million meals to be distributed to in-need seniors throughout the Chicago-area. UHC volunteers, along with volunteers from other supporting companies such as Chase, worked diligently on a Saturday, rapidly filling and packing bags and boxes full of ingredients that would make for a nutritional and filling meal. LCWA did its part by not only participating in the filling and packing, but by securing interviews for UHC’s Rick Dunlop, CEO of UnitedHealthcare Medicare & Retirement in Illinois, on both WGN radio and WGN-TV. In addition, the LCWA team provided a continual stream of on-site photos for use on UHC’s social channels. 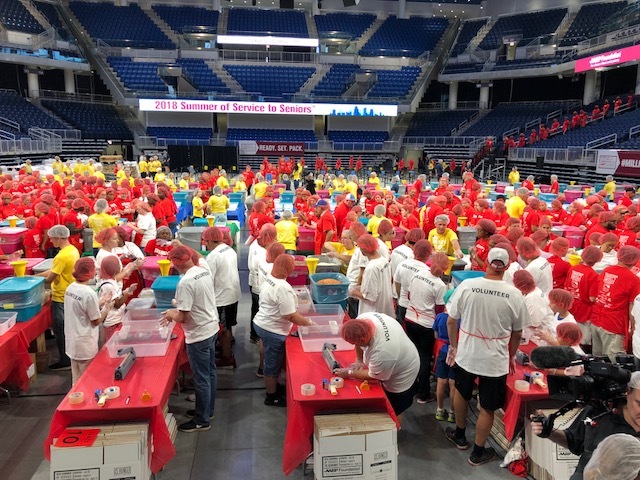 By all measures, the event was a success and UHC and AARP plan on holding a similar event in Washington D.C. in September as part of the “Summer of Service for Seniors” initiative with the goal of providing 2.5 million meals this year to those in-need. and perhaps even a threat to a friendship or relationship, your furniture might be fully assembled. But behold, there may be hope in your future. 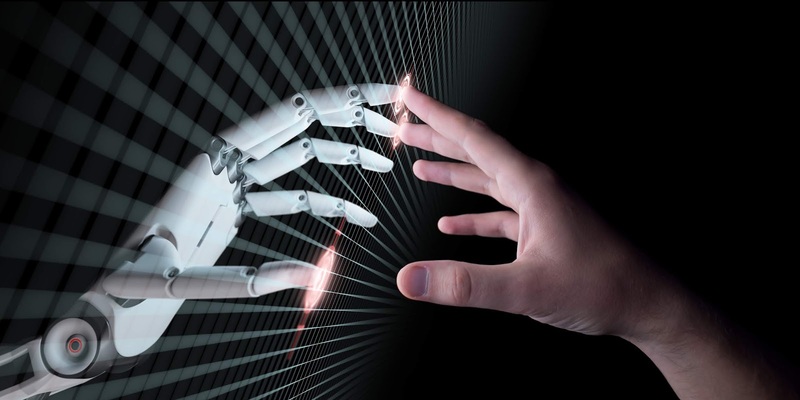 Researchers at Nanyang Technological University in Singapore have developed a system of two robotic arms that are capable of assembling IKEA chairs in 20 minutes. Who knows if they’ll make it to the states anytime soon or what the likelihood is for them to assist with your project, but one can dream. Talk about Crazy Hype – Curious about the hype behind Crazy Rich Asians? Here’s a quick rundown. 1) It’s based on the 2013 best-selling novel by Kevin Kwan; 2) It’s the first Hollywood film in 25 years to star an all-Asian cast; and 3) It’s about an Asian-American woman who visits Singapore to meet her boyfriend’s family for the first time only to discover he’s basically the Prince William of Asia. The film scored 100% on movie reviews on Rotten Tomatoes before it even hit theatres! According to the director, it’s more than a movie. It’s a movement to shift the way Asian actors are viewed in Hollywood. A Fountain of Youth – Imagine a world where some of us could live longer, maybe even indefinitely. A team of scientists at a British university says its latest experiments have revealed “exciting” progress on the road to “reverse aging.” At the risk of overselling, the scientists conceded that a real life anti-aging pill is still far in the future, but they’ve made noteworthy progress by developing the ability to “reverse the aging of human cells,” which could provide the basis for future anti-degeneration drugs. WOW! First robots that can build IKEA furniture and now the possibility of immortality?! This writer needs a break from what once was only part of science-fiction films. 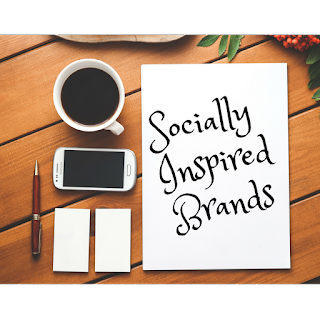 el to seed key brand messages and further position Jim Beam as the world’s No. 1 selling bourbon. 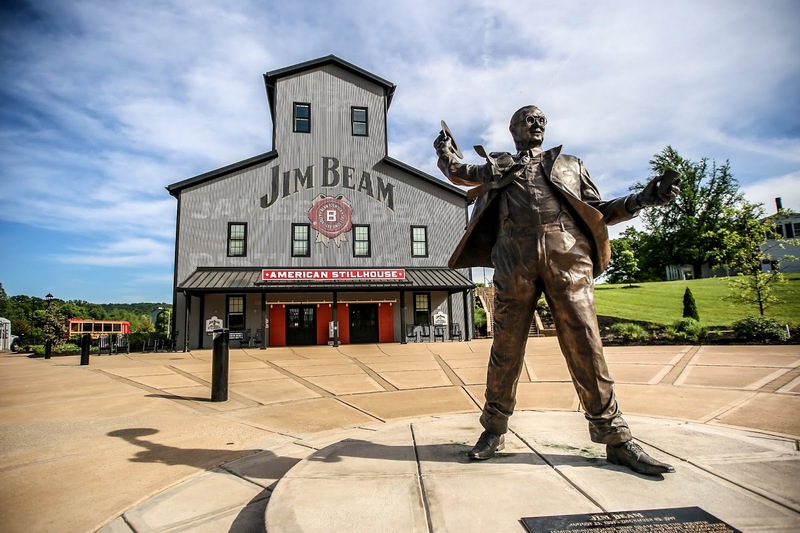 To help tell this story, LCWA arranged one-on-one interviews for CNN producers at the historic Jim Beam Distillery in Clermont, Ky. with Seventh Generation Master Distiller Fred Noe and his son Eighth Generation Distiller Freddie Noe. Together, they spoke about the family’s history, sharing tales of the generations before them, and the bright future of both the brand and bourbon category. 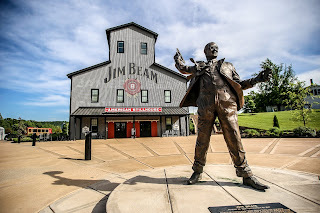 The segment also shared moments of Beam’s faithful fans touring the Jim Beam American Stillhouse – the first stop along the infamous Kentucky Bourbon Trail – and highlights from Fred and Freddie’s interactions with them as they tasted the history found in all of Jim Beam’s fine bourbons. LCWA supplemented the interview with drone footage of the distillery, behind-the-scenes b-roll, and never-before-seen post-Prohibition footage from the Beam family archives featuring Jim Beam. The added visuals helped bring the story to life. The segment aired globally across CNN.com and quickly sparked attention from bourbon fans as far as Singapore. Cheers! d down all over Twitter, and not just to the Queen herself, but to her history making photograph Tyler Mitchell. He’s the first African American to shoot a Vogue cover in the magazines 126 year history. “Try My Bowls” – Jack in the Box is in the hot seat this week. Their latest ad brings sexual innuendos into the workplace with Jack trying to spread the word about his new teriyaki bowls. But in the #metoo era, many are questioning if this was the best creative angle for the team to take. Intentional Facebooking – Facebook and Instagram announced they will soon be releasing new “Time Management” tools so you can see just how much time you’re spending everyday mindlessly scrolling through your feeds. We can’t imagine what those numbers will look like for those of us actually working in the social media world. Bachelorette Mayhem - Bachelorette Becca Kufrin picked her winner, uh I mean fiancé, Monday night in the season 14 finale – and fans were not happy. The internet reacted poorly to her picking Garrett Yrigoyen, though he does have a way with words coining the new phrase "You give me like...eagles" to express his feelings. A new season of Bachelor in Paradise kicked off this week too, so there’s no shortage of drama for Bachelor-franchise fans to decipher these days. 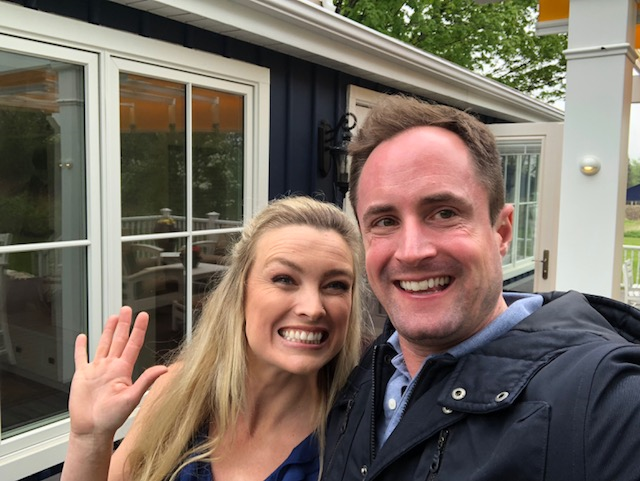 A Very Brady House Sale – “Here’s a story of a shady Brady,” Instagrammed Lance Bass this week when he found out he, in fact, did not place the winning bid for the iconic Brady Bunch house. Though he showed no hard feels a day later when he found out the winning bidder was actually HGTV who promised to restore the house to its 1970s glory. Deep Dish vs. NY Style Pizza – New Yorkers did not take the news very well when it was announced this week the U.S. Pizza Museum would be popping up in Chicago and not New York. They’re arguing the museum belongs with their thin-crust slices, many even saying the location made as much sense as a Museum of Snow in Miami. Don’t worry about us though, we’re just over here enjoying our Giordano’s and watching this age-old debate play out. TV Celebrity carpenter Kate Campbell is defying stereotypes as one of the stars of HGTV home improvement shows “Decked Out,” “Disaster Decks” and “Holmes on Homes.” She’s found her calling and encourages other women to make their way into a field overwhelmingly dominated by men. Recently, she also tackled her own home renovation – proving that even the most intimidating DIY projects are within reach! 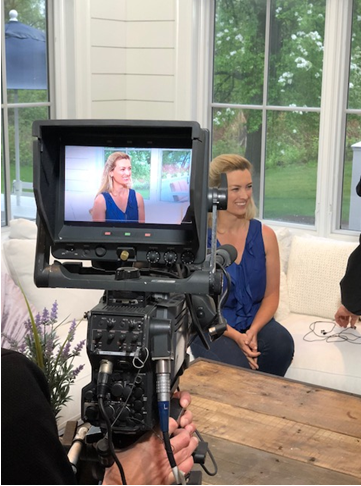 At a time when many homeowners are looking for ideas on how to spruce up their backyards, we took Kate’s message of empowerment to potential DIYers across the country by coordinating a television and radio satellite media tour with Kate for our client Trex Company. Broadcasting from her very own Trex deck at her home outside of Toronto, Kate offered viewers tips on the latest trends in outdoor living – from using low-maintenance materials like composite decking to incorporating design trends such as “hygge”(pronounced hoo-gah), a Scandinavian term that means “comfy and cozy. In addition, she also took away the “fear factor” by educating viewers on a variety of DIY projects – such as deck resurfacing or installing a pergola – for any skill level. It’s a message that was well received by media – a record 27 separate media outlets booked interview time slots with Kate, resulting in placements in markets across the county during the hot summer season!